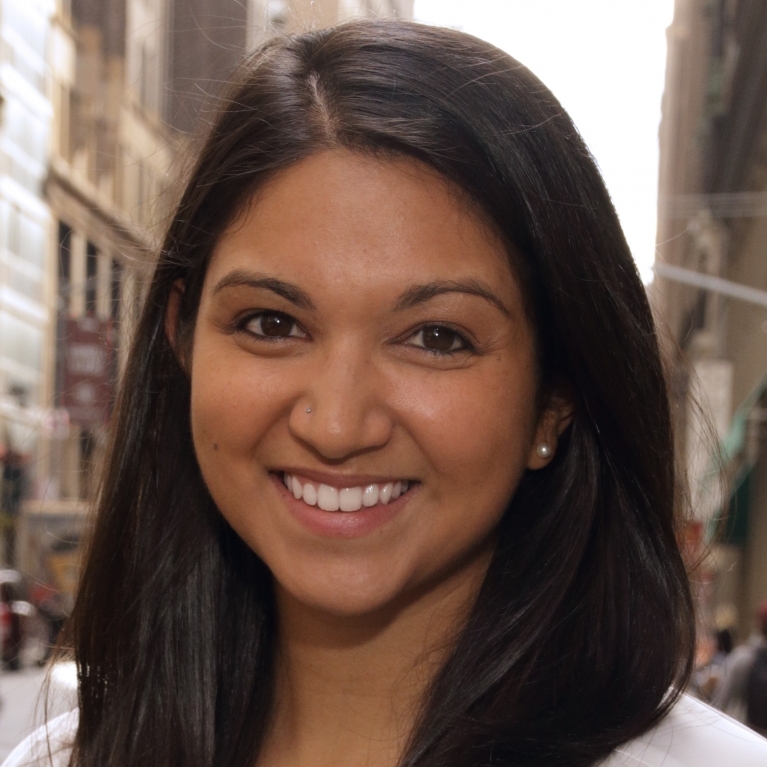 Amanda Sachdeva earned her Doctor of Physical Therapy degree from New York University, and a Bachelor’s of Science in Exercise Science from The University of Kansas. 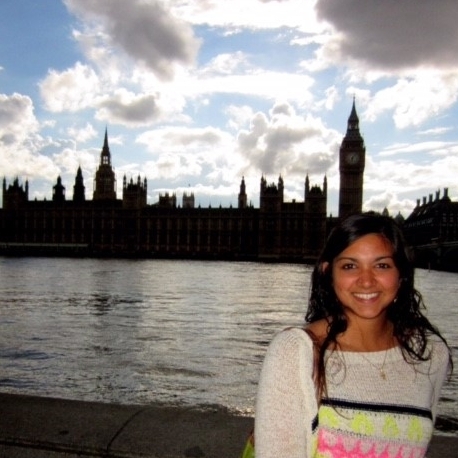 During her time at NYU, Amanda served for two years as a graduate teaching assistant in the human anatomy lab. 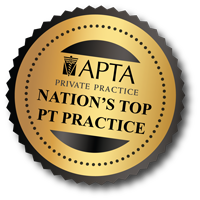 She is a Certified Strength and Conditioning Specialist, and active member of the American Physical Therapy Association. 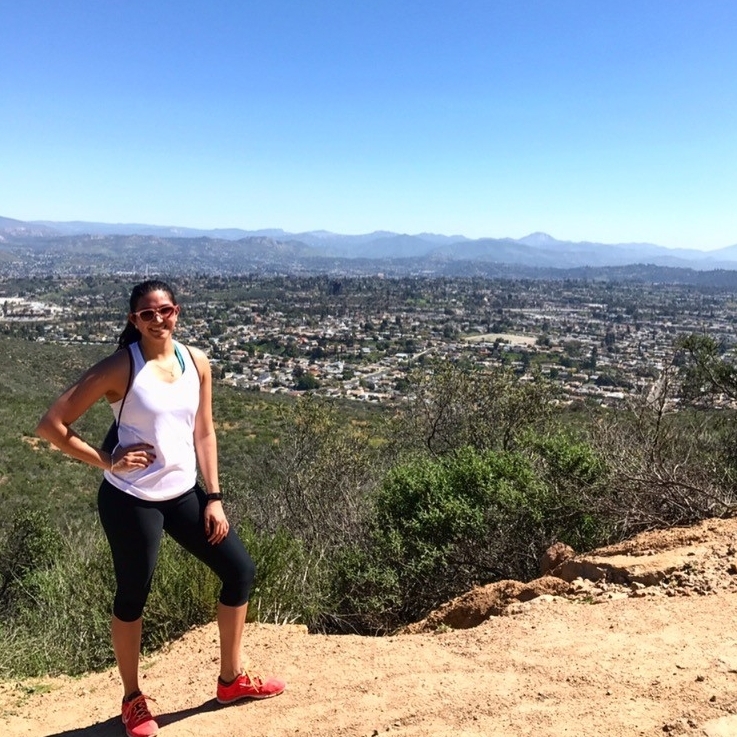 As a former athlete and competitive dancer, Amanda became interested in physical therapy and human movement at a young age. Her clinical experiences include adult neurological rehabilitation, operative and non-operative orthopedics, and sports rehabilitation with an emphasis on injury prevention. Amanda is passionate about getting her patients back to doing what they love and strives to provide individualized treatments for each patient to help them reach their goals. 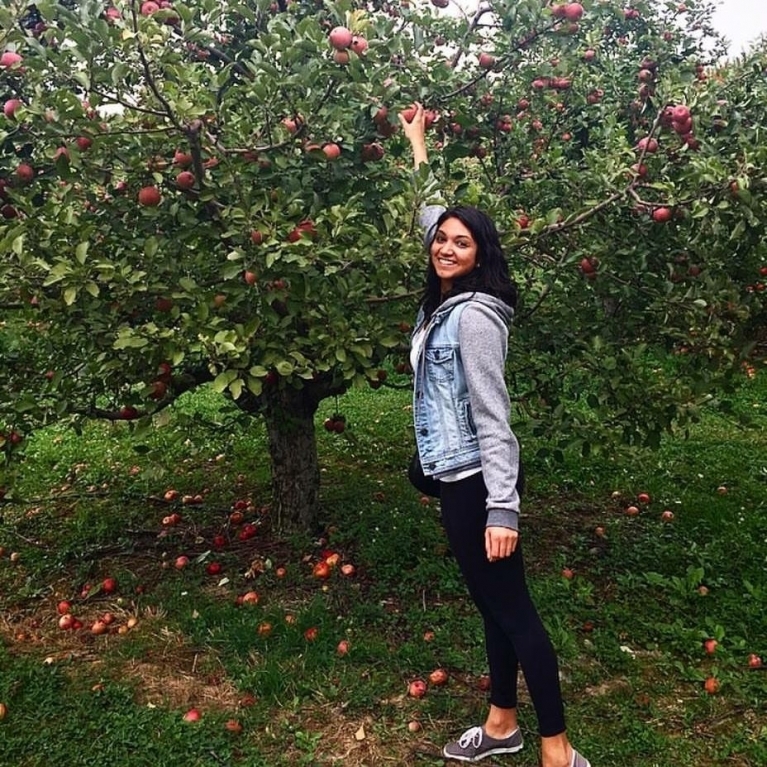 Born and raised in Kansas, Amanda loves exploring her new home in New York City and all that it has to offer. She enjoys staying active by playing volleyball, weightlifting, hiking, and practicing yoga. Although she is far from home, Amanda is a strong supporter of her home teams: The Kansas City Royals and her Alma Mater, the Kansas Jayhawks.